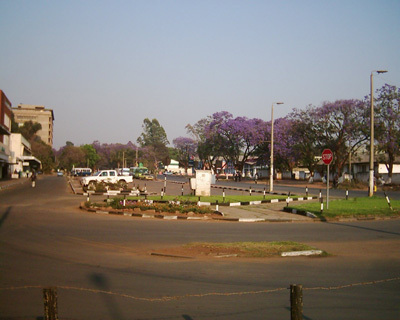 Even a quiet and peaceful city as Ndola has its share of social areas to experience. There are sports clubs as well as dining places and shopping centers that you can explore. During the evenings, there are a number of night clubs that are often visited by the locals and tourists. Ndola is known to be a safe city to roam in. While Ndola is known for its social, commercial and industrial industries, this city also holds its share of culture and history. Religion for one is held with high regard in Ndola. The majority of the population are Christians and Catholics. The Saint Andrew’s Cathedral can be found at the heart of the city. This is one of the most common places to visit and marvel at its beauty and the affinity it holds for their religion. Great article, Ndola is truely “the Freindly City”. I served St.Andrew’s Cathedral of the Copperbelt in 1967-1968. Ill health caused me to return to Canada, much to our regret. We loved Ndola and its people.